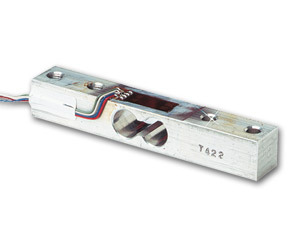 The LCEA series is an economical, bending beam load cell suitable for use in a variety of industrial and OEM force measurement and weighing applications. It is made of an aluminum alloy and comes in 1, 2 and 5 kilogram ranges. 참고: LCEA load cells must be calibrated by the end user.